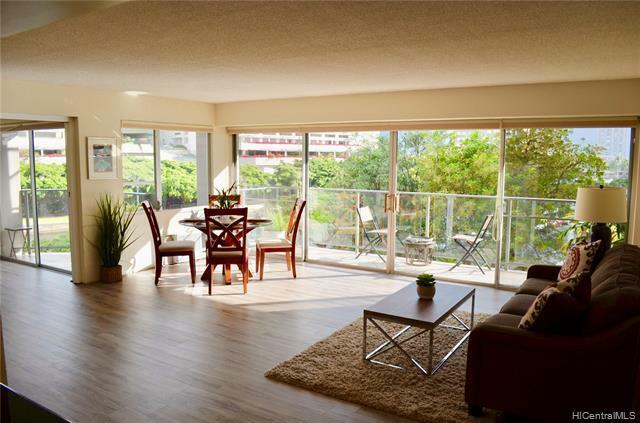 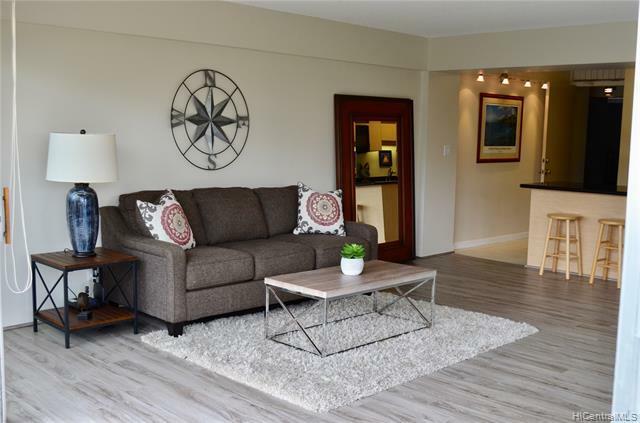 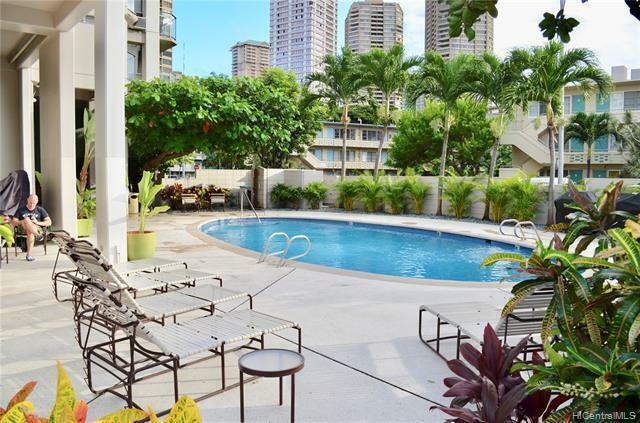 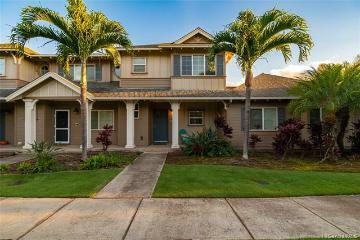 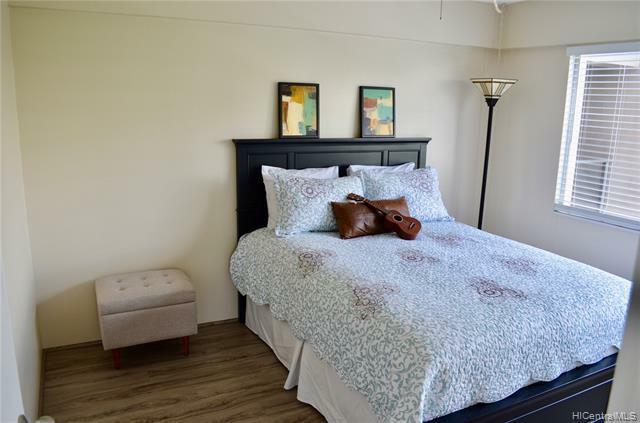 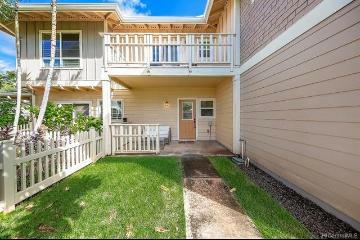 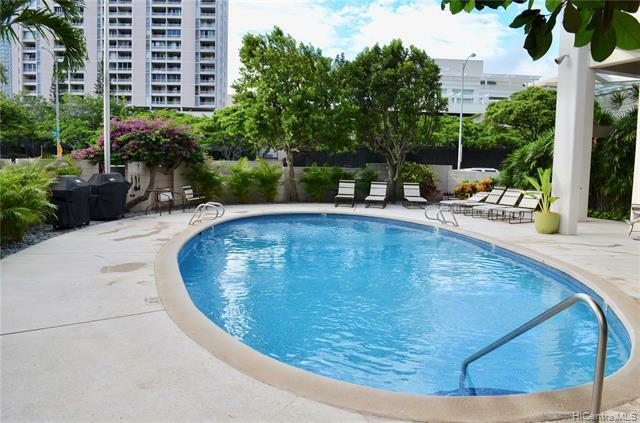 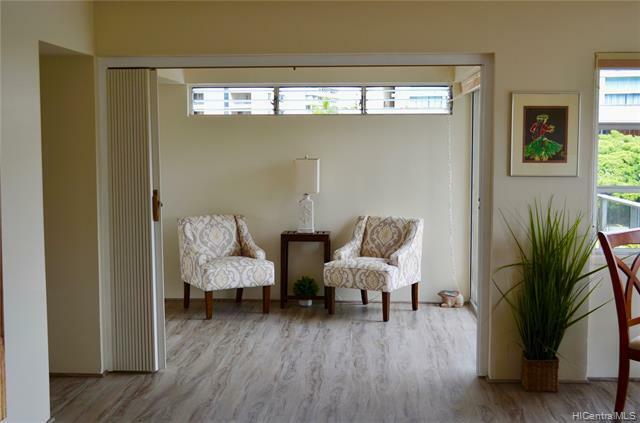 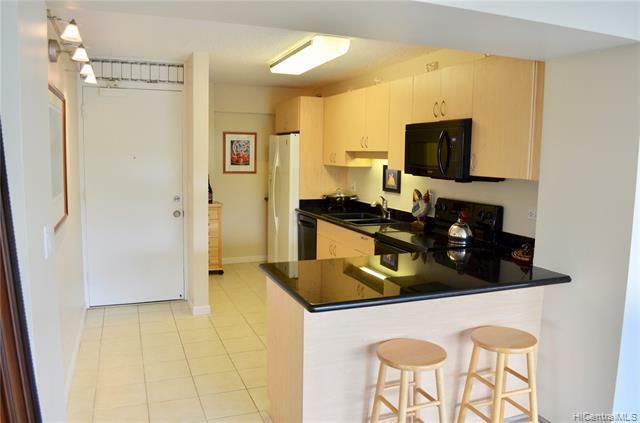 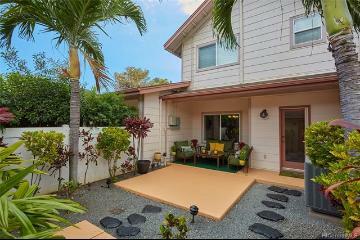 Make this home yours and have the beach, grocery, nightlife, restaurants, marinas and Ala Moana Shopping Center just moments from your door. 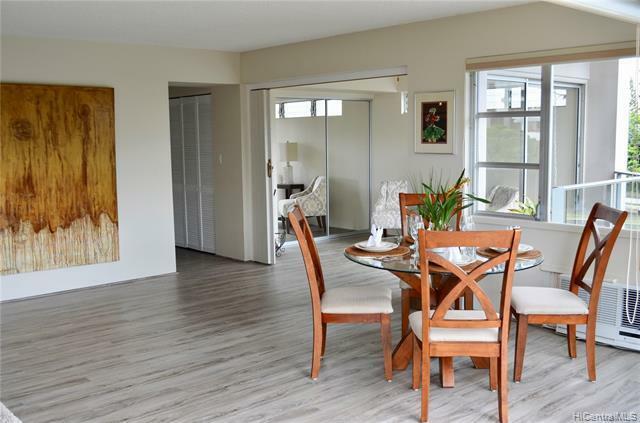 With fresh paint and new luxury vinyl plank flooring, this 1,000 sq.ft. 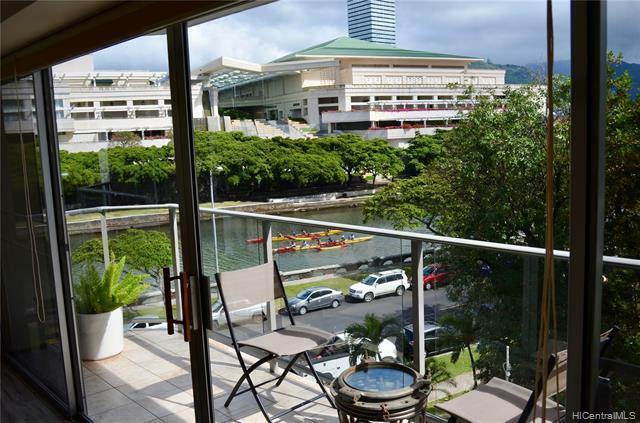 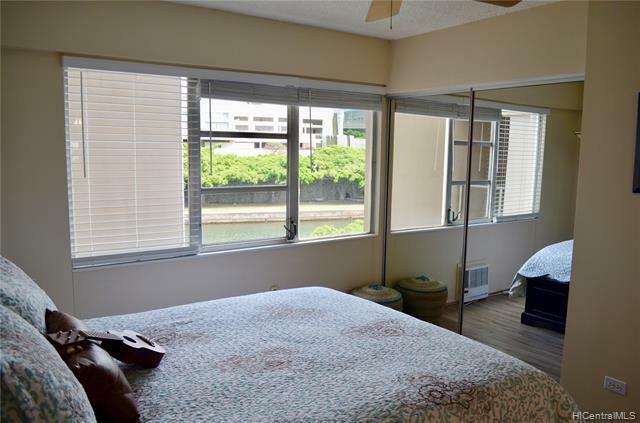 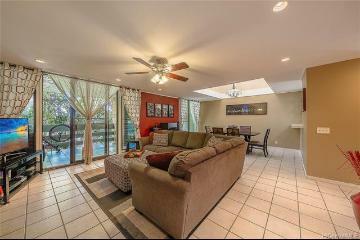 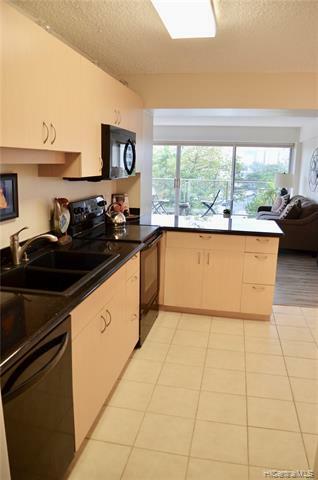 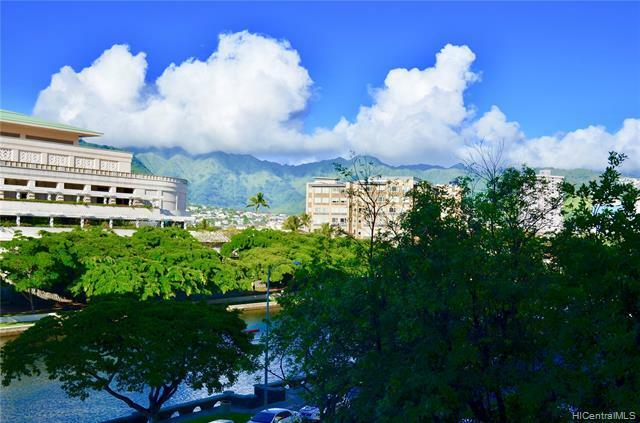 cool, breezy, updated corner unit boasts a large living area, nice sized kitchen, and two lanais with canal and mountain views! 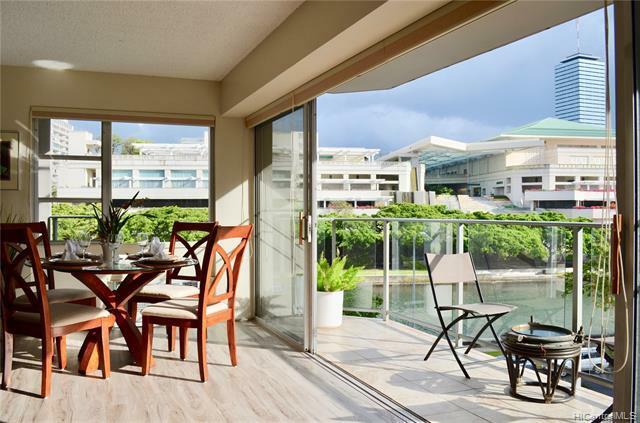 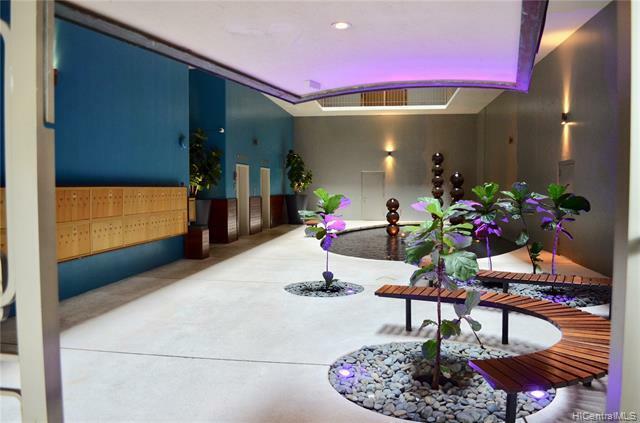 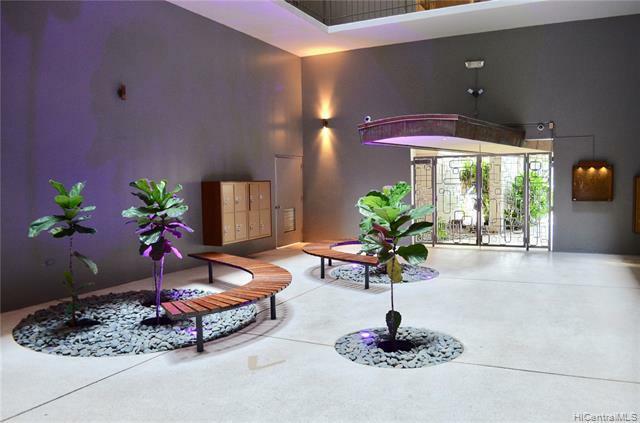 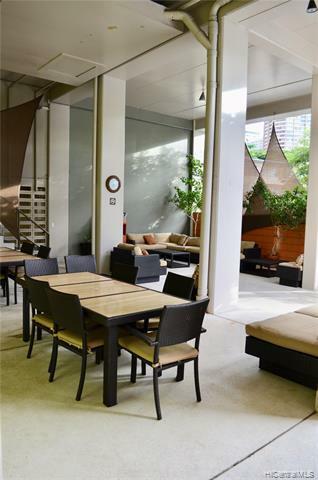 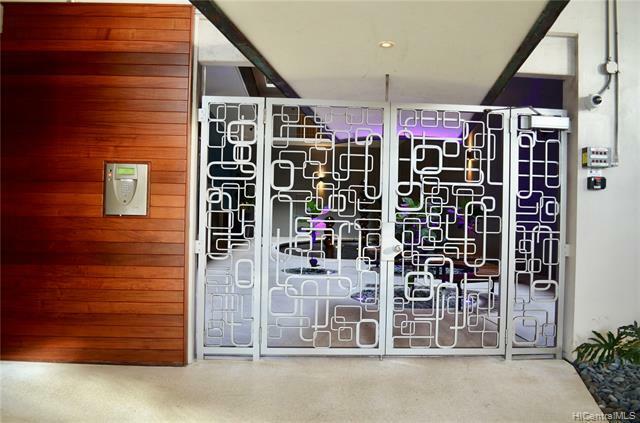 Marina Towers is a secured, well maintained building that offers a heated salt water pool, BBQ, lounge and dining area, On-site resident manager, locked bicycle and surfboard storage as well as additional parking for motorcycles and mopeds. 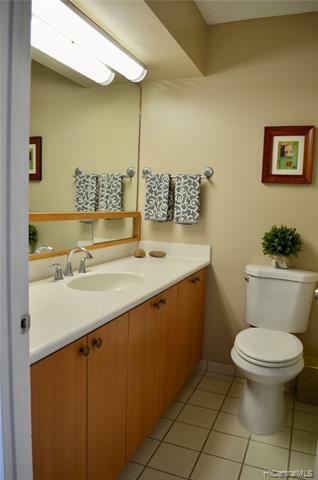 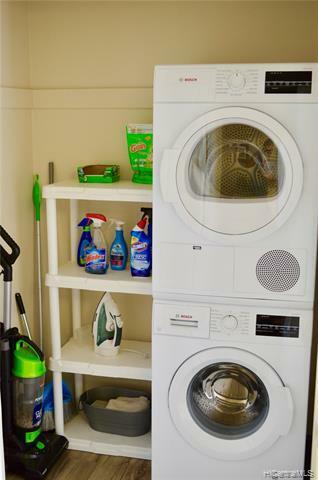 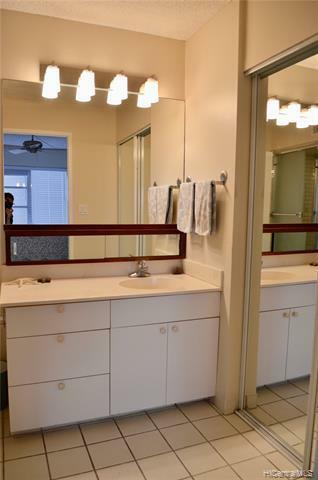 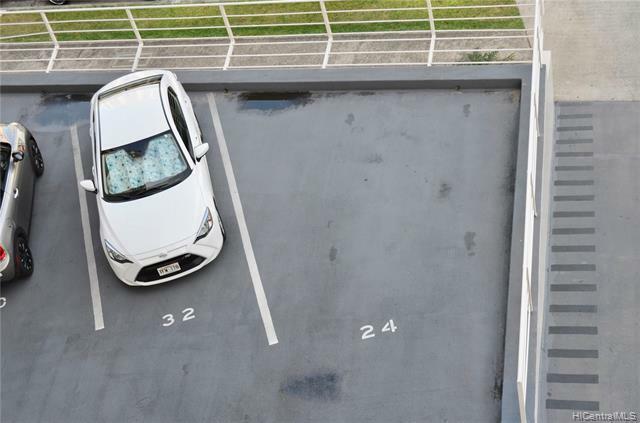 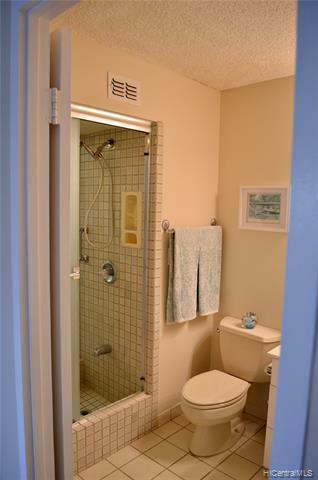 This unit includes an over-sized parking stall and individual storage space as well. 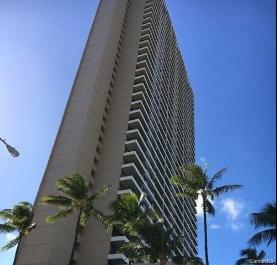 Restricted road does not allow large tour buses to pass by building. 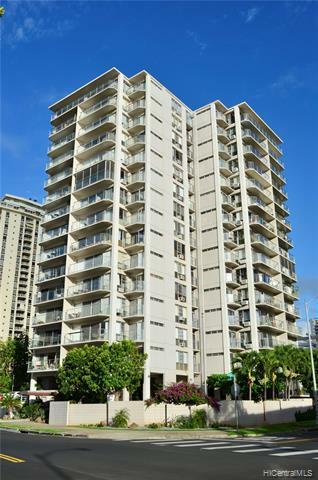 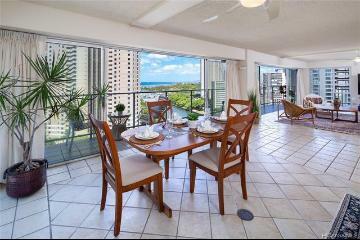 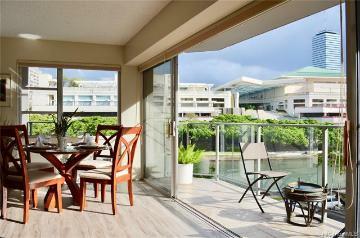 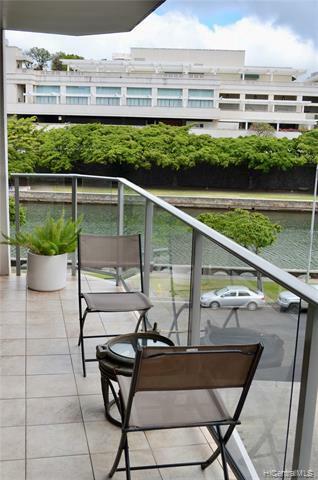 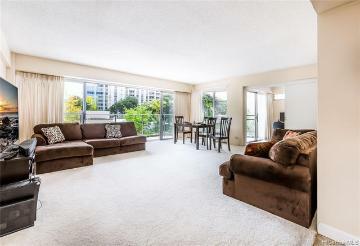 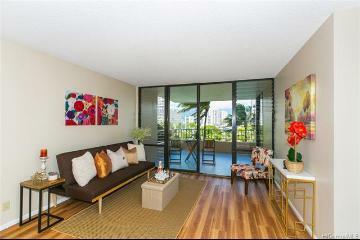 1645 Ala Wai Boulevard, 408, Honolulu, HI.